BlytheLife.com » BlytheCon or Bust? I am, unfortunately, not attending BlytheCon this year in NYC. 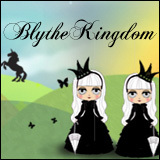 While I would love to attend BlytheCon (I didn’t attend the one in Texas either), it is just not in the cards for me. At least not when it’s in October and I’ve got this pesky thing called school. Plus it costs a small fortune to fly from where I live to NYC (approximate cost is 1.5 Kenners, give or take – this does not include accommodations or spending money, it’d probably be able 2.5 Kenners all said and done), and I just don’t have that kind of cash at the moment – but a girl can dream! 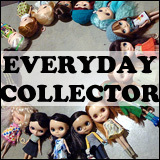 You know the true doll fans are those that measure costs of things in dolls, Kenners or otherwise. 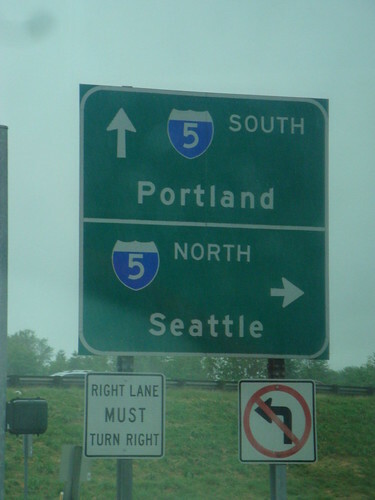 Next August, I’ll be in Seattle for BlytheCon 2014! Are you going? Only another week or so (BlytheCon NY is occurring on October 13th this year), and then I’ll be able to drool everyone’s photos of their fantastic swag and all the gorgeous dolls gathered into one place. Are you going to BlytheCon NY? What’s on your shopping list while you’re there? 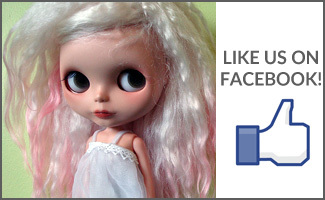 QOTW: Have you ever been to a BlytheCon? Not going . . . wish I could, but I also have the pesky thing called school to deal with! 🙂 I’m probably going to go next year, as it will be much closer to home for me, but we shall see. Meanwhile, I think I will probably peruse etsy on October 13 and buy some dolly clothes for my girls . . .